The two actors star in Larson’s directorial debut. Captain Marvel and Agent Fury just couldn’t stay away from each other. Well, at least the actors that play them couldn’t. 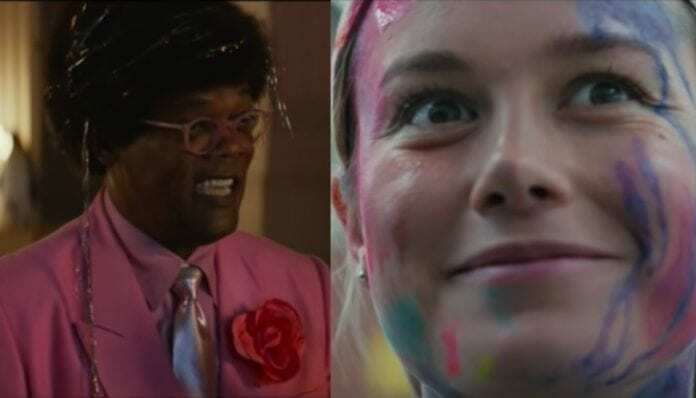 Brie Larson and Samuel L. Jackson, the stars of Captain Marvel, have reunited in the first Unicorn Store trailer. Unicorn Store is a Netflix film about a woman in her twenties, Kit (Larson), who is reluctant to embrace adulthood. She’s an aspiring artist who isn’t afraid of rainbows and glitter, but struggles to find success and is unhappy in her life. Jackson plays a strange salesman who offers her a unicorn, which helps her reignite her creativity. The film not only stars Larson, but it marks her directorial debut. The cast also includes Joan Cusack, Bradley Whitford, Mamoudou Athie, Karan Soni, Ryan Hansen and Annaleigh Ashford. The two actors are currently enjoying the huge success of Captain Marvel, which had the biggest-ever opening weekend for a female-fronted film. While it’s obvious this is the studio’s first female-led superhero film, women are also making waves behind the scenes. Anna Boden and Ryan Fleck are co-directing, and Boden is Marvel’s first female directors. 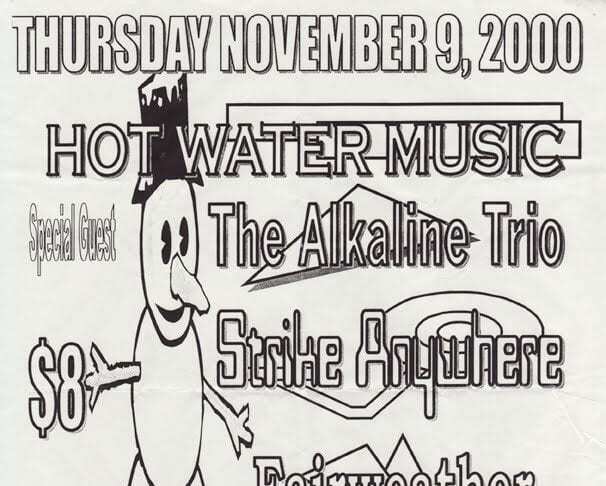 Captain Marvel has also made waves in the music world. Since the movie premiered, there has been an increase in downloads of ’90s songs that are featured on the soundtrack. If you can’t get enough of Larson and Jackson, watch them do an amazing recreation of Lady Gaga and Bradley Cooper’s Oscar performance of “Shallow” below. What do you think of the Unicorn Store trailer? Sound off in the comments below!